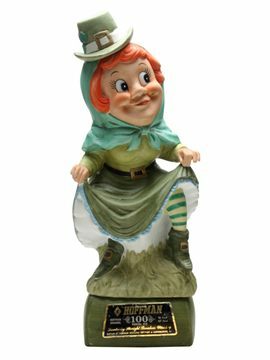 Here are some of the best whiskey gifts and gadgets out there, some of which would make perfect gifts. Call the whisky stones or whiskey stones, either way they are excellent little things. 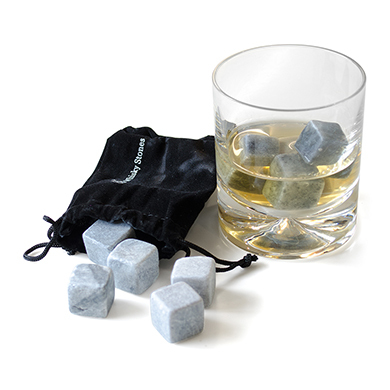 For those who want a chilled whiskey but do not want to dilute the flavour with ice, these stones are perfect. Made from granite, they simply hill your drink as a block of ice would, except it will not affect the taste. 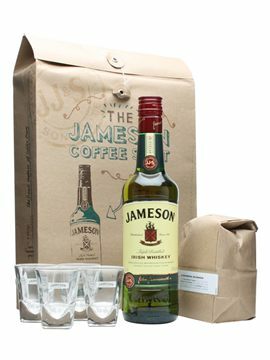 This is a brilliant idea – a unique way of making an authentic Irish Coffee. 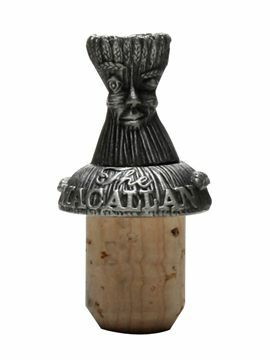 If you want to wow your guests then buy this stopper – it’s unique and cheap! An excellent way to keep your loved ones distracted while you pour yourself another drink! I know this isn’t directly whiskey related but everyone loves a cigar with their whiskey, so why not try one of these bad boys. 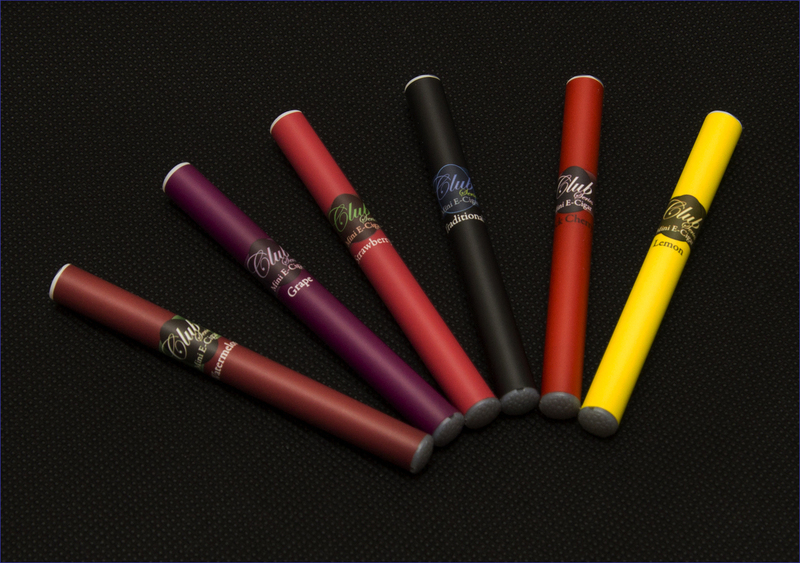 No external smoke, so no complaints from people around you.